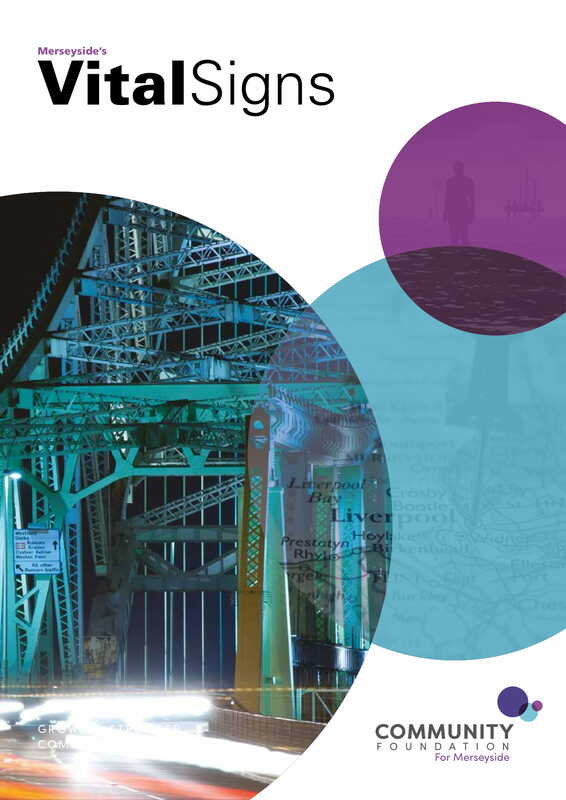 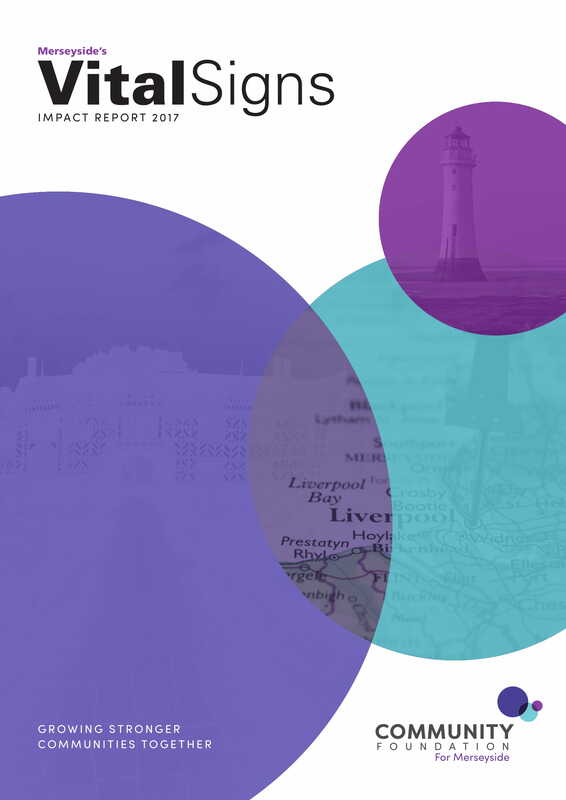 The Community Foundation for Merseyside produces a wide range of publications and research for the public, voluntary services and third sector. 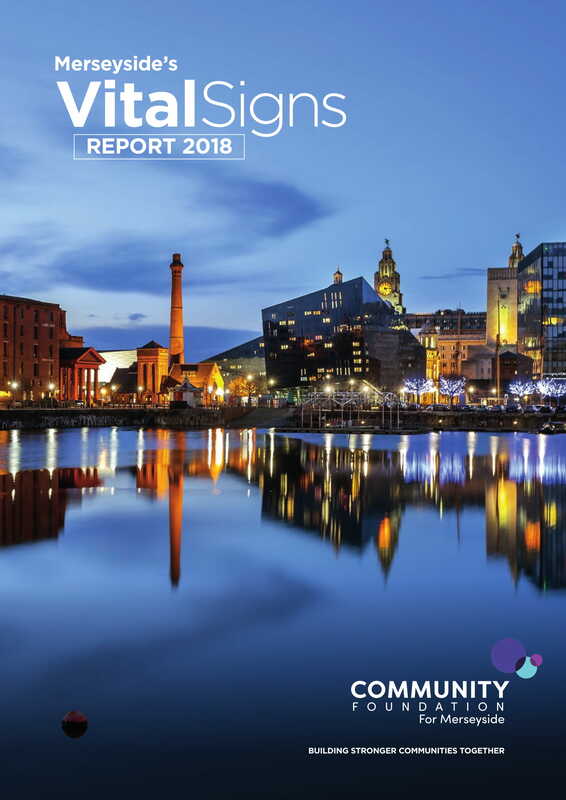 Each year the Community Foundation for Merseyside produces Vital Signs, a report which utilises primary and secondary data on local community issues to guide giving in the most effective way. 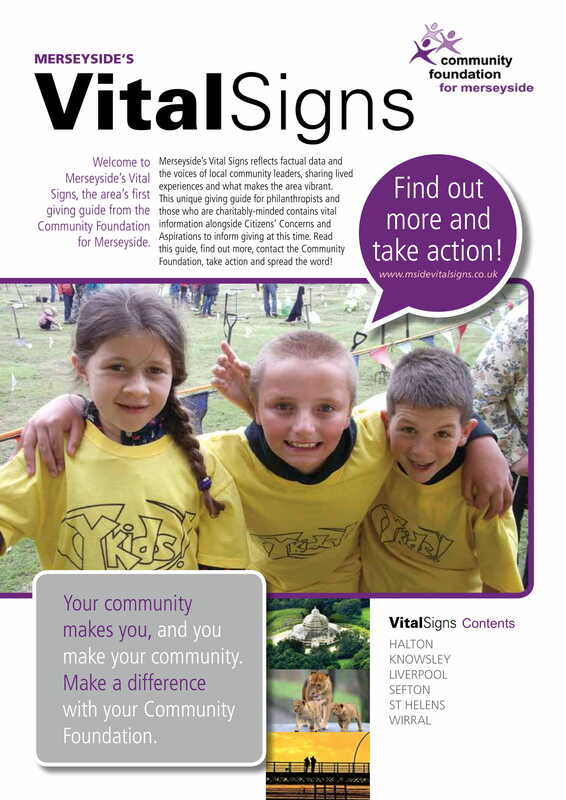 Vital Signs measures the vitality and aspirations of our communities; recognises significant trends, and identifies social priorities critical to quality of life. 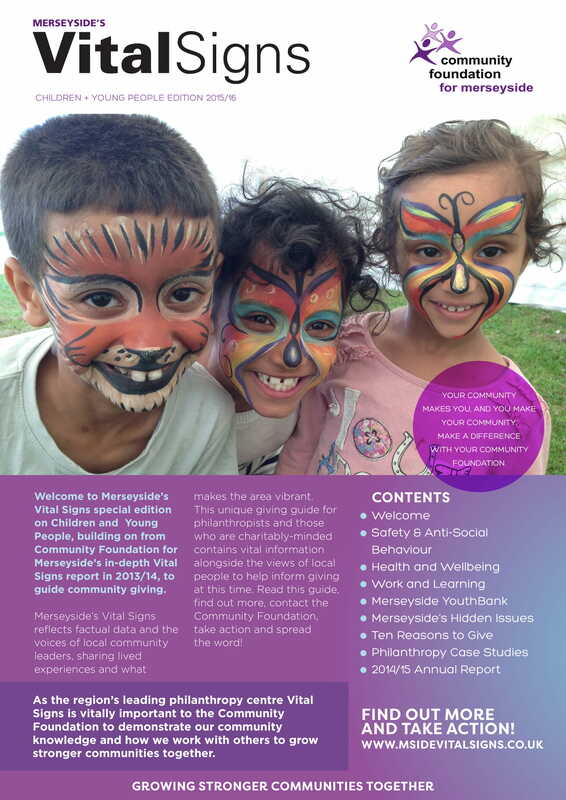 It acts as a unique guide to inform current and future community philanthropy. 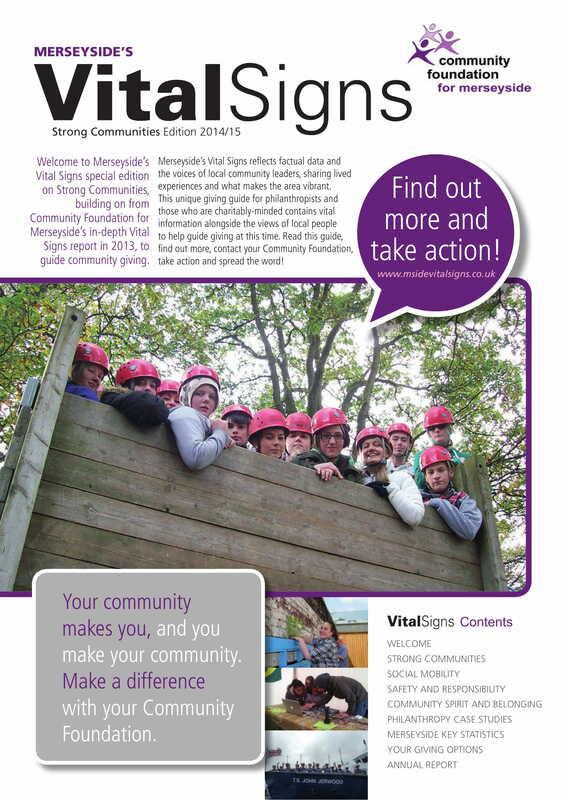 Collaborations & Mergers Research: Making Community Foundations fit-for-purpose in an ever changing landscape.